Erica Bunker | DIY Style! The Art of Cultivating a Stylish Wardrobe: Better late than never! As you see, I didn't make it in time for the Mini-Wardrobe Contest. I figured I wouldn't. This suit was just not an afternoon project. Notions: One pair of 1/2" shoulder pads, twelve 5/8" buttons, two hook & eye closures, 7" zipper. 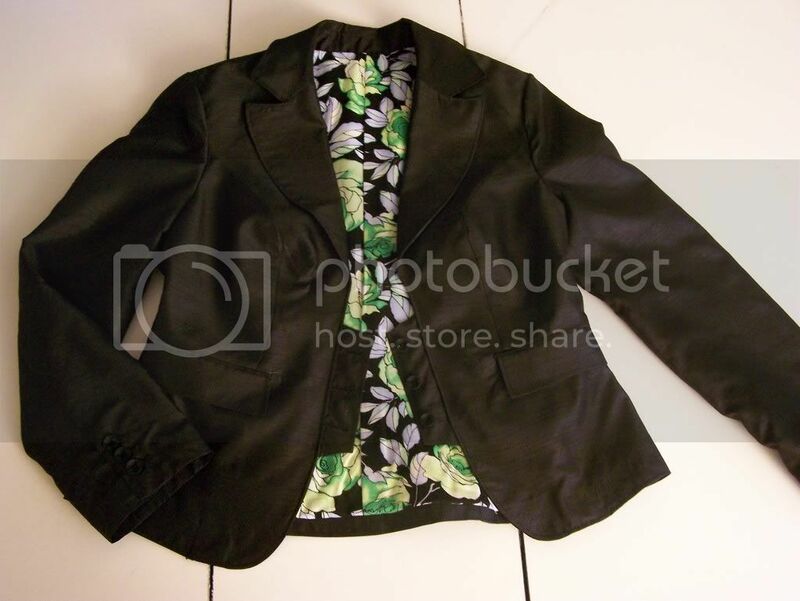 Description: Fitted, partially interfaced lined jacket with welt pockets and flaps, princess seams, front inset button closing, two-piece sleeves with button vents. 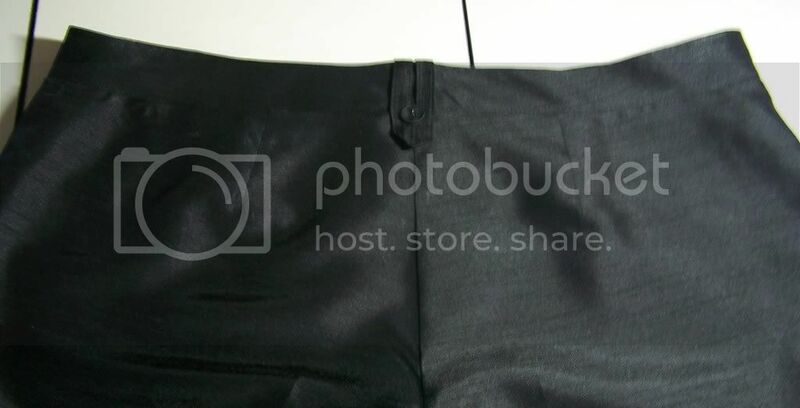 Semi-fitted pants with front fly closing, side front pockets and below waistline fit with button carriers. 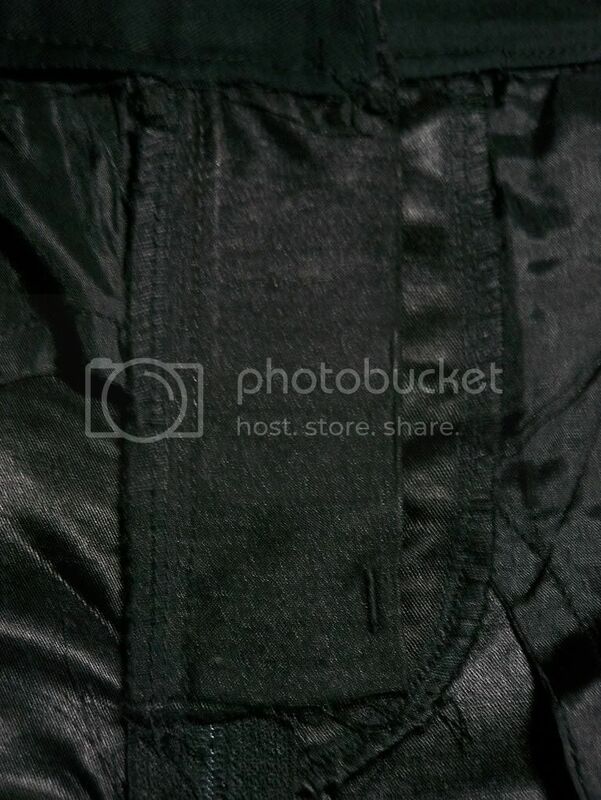 This jacket is cut just like any basic princess seam jacket. I needed to make a 1" FBA on the jacket and facing pieces. That was the only alteration to the pattern I needed to make. Suprisingly, I didn't have to lengthen the sleeves. All of the jacket pieces (except the sleeves) are interfaced. The jacket has welt pockets. I decided that mine would be "faux" pockets. 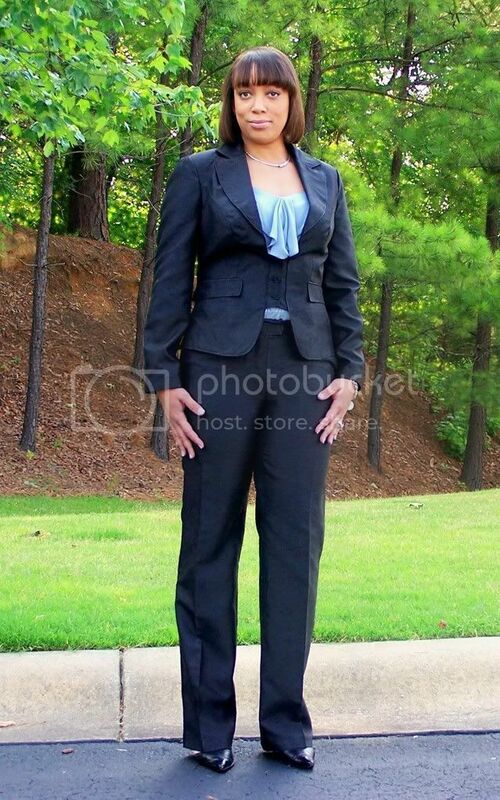 I omitted the pocket bags because I can not recall a time I have ever used pockets on a suit jacket. I decided I would use a print for my lining. Unfortunately on short notice, I couldn't find a silk type of fabric that I liked. I did however discover a rayon challis print that would really coordinate with my wardrobe colors. I used black china silk for the sleeves... for the slide factor. I used keyhole buttonholes on the faux vest inset and I think they turned out very nicely... a lot better than I see on some RTW. The jacket also has 2-piece sleeves with a three-button vent. 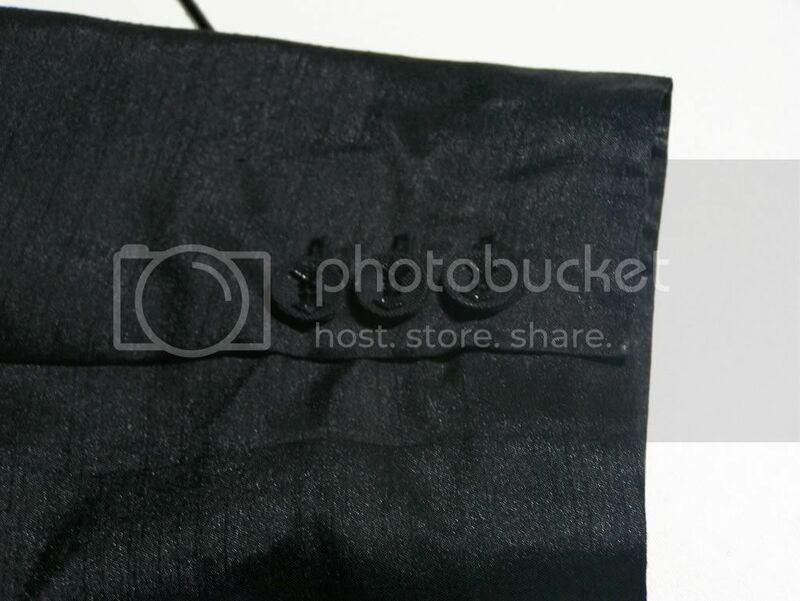 The entire edge of jacket is topstitched 1/8" from the edge. The hem of the jacket and sleeves were both interfaced for stability. The pants are a basic trouser. The only alteration I made to them was lengthening by six inches. If not, the original 30" inseam would have been a capri pant on me. 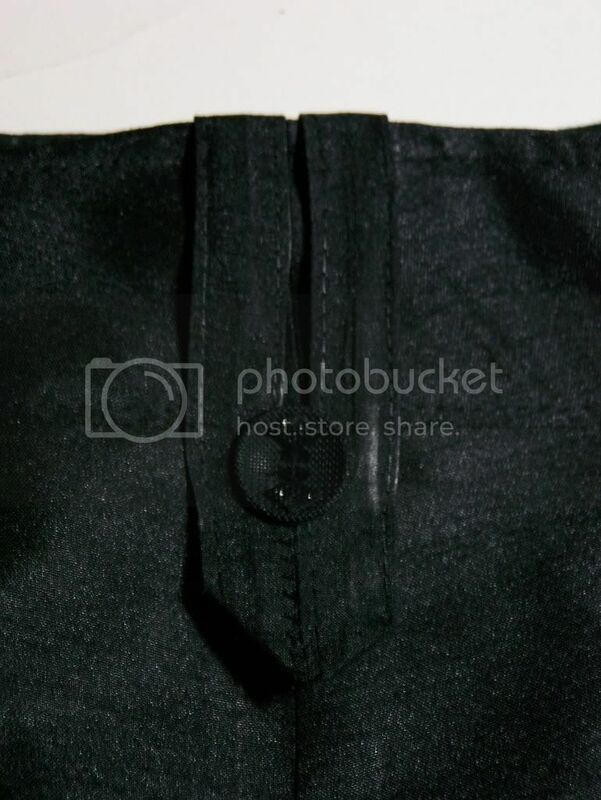 These pants have side pockets with a tab closure. They have a real fly front! I love a real fly... just like on men's trousers. They have a plain darted back, and my favorite part are the tab carriers. I really love this suit. I have planned on doing a few suits between now and the end of the year, just to add to my wardrobe. This isn't just a plain suit... it has pizazz and it's a fantastic addition. It's too unique to have more than one, so this will be it for this pattern. Claude Montana is known for his figure-hugging designs, and this is certainly one!